Could the new Hickory Hills ski lodge become a top wedding destination on par with the City Opera House, Historic Barns Park, Kirkbride Hall, or Hagerty Center? 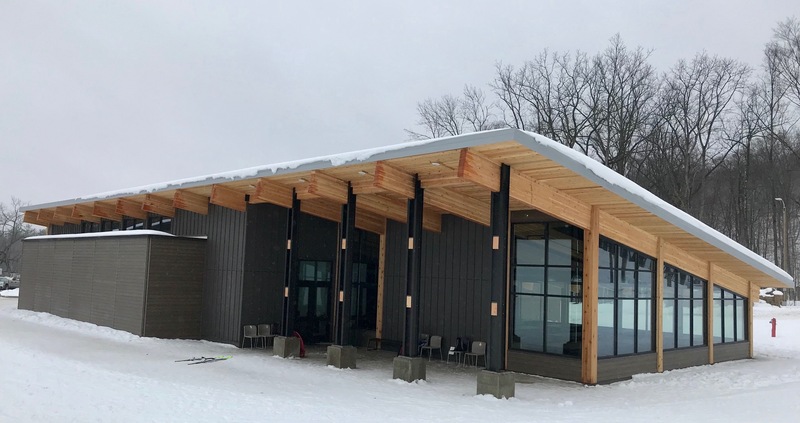 While the new lodge – part of a $4 million improvement project at Hickory Hills Ski Area – has yet to formally open to the public, Traverse City officials are already looking ahead to the upcoming summer wedding season and potential demand for event rentals at the park. City commissioners tonight (Monday) will vote on approving a rental rate structure for the lodge that will put it in the same price range as several other in-demand wedding venues across Traverse City. A comparison chart provided to commissioners shows peak season rates for other venues, including $2,200 for the Hagerty Center (not including a food and beverage minimum), $4,000-$6,000 for the City Opera House, $4,500 for the Historic Barns, $5,000 for Kirkbride Hall, and $5,000-$8,000 for Black Star Farms. Allison Beers of Events North provided the market comparisons and worked with city Parks and Recreation staff and Hickory Hills Advisory Committee members on creating a comparable rental structure/policy for the city park, which was unanimously supported by Parks and Recreation commissioners in January. Under the proposal, wedding clients and other event organizers looking to rent the nearly 7,000 square-foot lodge at Hickory Hills – which has floor-to-ceiling windows, a fireplace, a large dining space, and a commercial kitchen – would pay $5,000 on weekends from June to October and $4,000 on weekends in April and May. Weekday rentals are considerably cheaper: $500 for Monday-Thursday rentals during both days and evenings, except in June to October, when evening rentals are $1,000. The price structure also offers a 50 percent discount to nonprofits for Sunday-Thursday and non-holiday weekend rentals. Rental of the lodge includes use of the surrounding park lawn, which can accommodate up to two 4,500 square-foot tents, according to drawings included in commissioners’ packets. According to notes from Beers, more than a dozen caterers and event planners toured the new Hickory lodge in December. 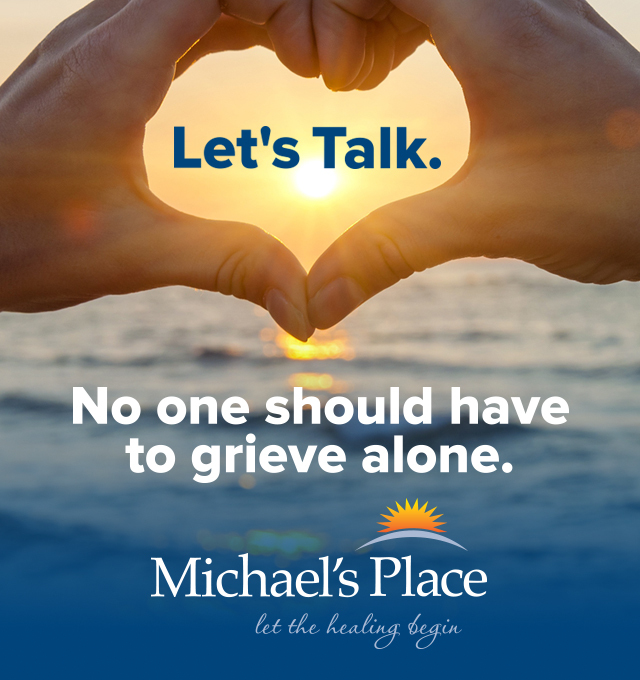 “The group was very pleased with the venue and thought it was going to be an excellent addition to options for venue rental in Traverse City,” she wrote. Both winter and spring photo shoots are planned to help market the lodge, as is the launch of a new “The Lodge at Hickory Hills” logo and website. The facility is not offered for rent from November to March to accommodate the winter ski season. High-impact events – like festivals or athletic competitions with high potential turnout and infrastructure demands – would be “considered on a case-by-case basis,” according to the rental policy. Only one event per day would be booked. City commissioners will also consider another policy change tonight that could offer more flexibility to organizers hosting events in city parks. The board will vote to allow food trucks – which are currently banned from city parks – to be in certain parks when part of an authorized high-impact event. Commissioners expressed support for the change at a December study session, but have not yet voted on rewriting the policy. More than a dozen parks are identified as allowable locations for trucks at approved events under the new rules, including the Open Space, Hickory Hills, Clinch Park, F&M Park, Grand Traverse Commons, West End Beach, Bryant Park, and Hull Park. > Commissioners will consider approving a policy that will require owners of vacation home rentals in commercial districts to obtain licenses from the city. While short-term, unhosted rentals like those on Airbnb are banned in residential neighborhoods – despite ongoing debate about changing the rules – owners in commercial zones are free to operate them and have done so with no oversight from the city. Under the new policy, owners would have to have an on-site inspection every three years and pay a $200 annual fee during inspection years and a $150 annual fee in non-inspection years to operate a vacation rental. There is no limit on the number of licenses that can be issued, nor a distance buffer between licenses. If approved, the rules would require owners to obtain their first licenses and inspections by July 1 of this year. > Commissioners will approve a letter of agreement with the National Cherry Festival for the organization to hold its 2020 and 2021 events. 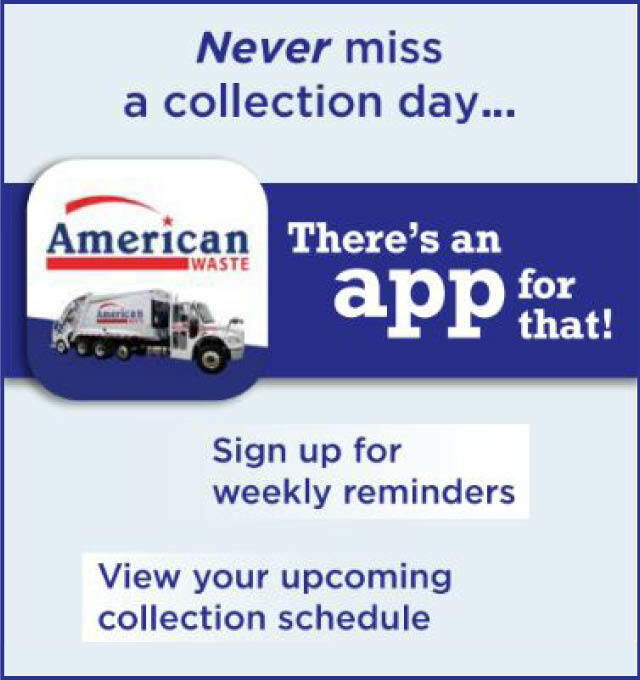 While the majority of contract terms echo past agreements, Cherry Festival staff will be required this time around to have more waste collection vehicles following parades for faster clean-up, to meet stricter barrier requirements, and to implement hazard vulnerability protocols prepared by Grand Traverse County Emergency Management. > Commissioners will appoint three of their members to sit on a newly formed ad hoc committee along with three TC Downtown Development Authority (DDA) members to make a recommendation on whether downtown's tax increment finacing (TIF) 97 plan should be extended beyond its 2027 expiration date. Committee discussion will focus not just on whether to extend TIF 97, but what projects it would cover if extended and how much those projects would cost.